GIVE US A CALL TODAY AND SPEAK TO OUR STAFF OF HOUSTON WINDOW REPLACEMENT EXPERTS. SERVING HOUSTON AND SURROUNDING AREAS. Personal appointments are available 5 days a week! YOUR HOUSTON WINDOW REPLACEMENT EXPERTS. SERVING HOUSTON AND SURROUNDING AREAS. WE HAVE HOUSTON REPLACEMENT WINDOWS TO FIT EVERYONE’S NEEDS AND BUDGET. Thank you for taking the time to visit our page! We are Houston’s Replacement Windows Company, offering a wide variety of vinyl windows, storm windows, house, office, aluminum and fiberglass windows in the Houston area. We have been assisting window customers with their replacement window needs in Houston since 2006, and we make the process of purchasing new windows as simple and carefree as possible. We do this by offering a Free, no hassle, no pressure in-home visit. Our quotes are detailed, so you as the Customer have no surprises. There will be no pushy salesmen that will get you to try and buy NOW. This is an important decision, and we want you to be able to rest easy and review our quotes at your leisure. We will be available to answer any and all of your questions, either by phone, email or text. Here at Replacement Windows of Katy in Houston, we pride ourselves on being transparent and it shows. It has been our distinct pleasure to offer quality home and office replacement windows in Houston and surrounding areas at fair prices. 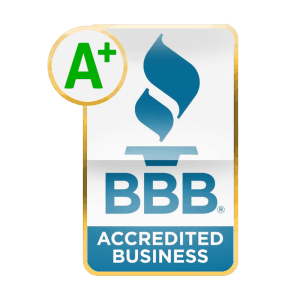 Replacement Windows of Katy and Houston has an A+ rating with the BBB and an A rating with Angie’s List. As a family-owned and operated business, we hold honesty and integrity very dearly to our hearts and beliefs. All of our associates are very deeply rooted in their Christian faith and believe that all people deserve the truth. The best fit for your Houston home and office window replacement needs. For years our neighbors have looked to Replacement Windows of Katy for their window replacement in Houston. Check out our reviews on Google for yourself. Houston Replacement Windows proudly offers high-quality replacement windows, storm windows, and vinyl from manufacturers around the country. 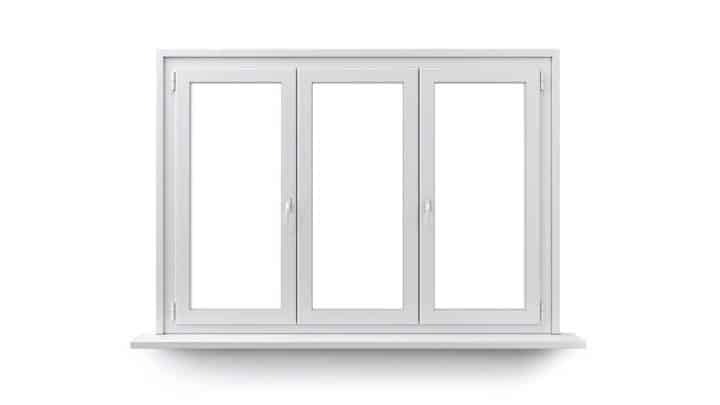 With our large selection, we are able to offer you the right replacement window for your project at a competitive price. Here are some of the brands we offer for Houston. We carry and install energy efficient, high-quality home and office replacement windows in Houston because they look great and reduce your energy bills in the ever-changing weather, keeping you cool in the summer and warm in the winter. We’re the local experts for Houston replacement windows. 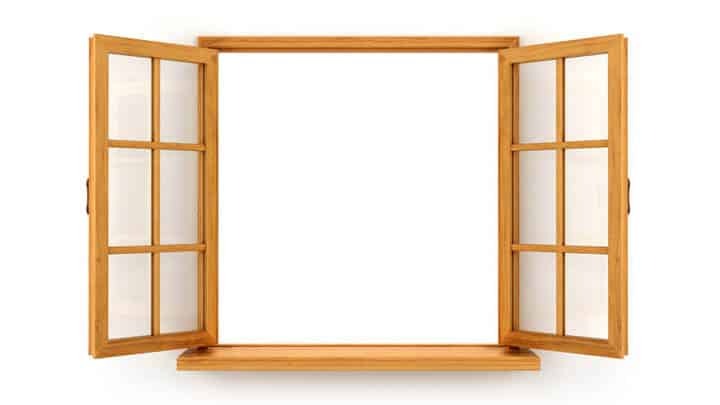 For replacement windows in Houston, you can rely on Replacement Windows of Katy. Our company offers very competitive prices for replacement windows, storm windows and vinyl windows in Houston. Owning new replacement windows has never been easier, we carry a variety of shapes, styles, and sizes. Our windows are made of the finest materials, Including; Fiberglass, Vinyl, and Aluminum. There are many reasons to choose us for all of your Houston Replacement window needs. Whether you have old single pane aluminum windows or simply want a new and energy efficient look. We’re here to meet your needs. © Copyright 2006- 2018 Window Replacement Houston Quality Pro LLC. All rights reserved.